The April 2010 issue of McKinsey Quarterly featured a great article about managing bias in collaborative decision-making. We want to talk about it. But how are we going to do that without telling you to just go read it yourself? Here’s the game plan: (1) we’re going to give you the need-to-knows, (2) sprinkle in our own research and color commentary, and (3) cut the read time in half. Consider reducing group size when moving from discussion to deliberation. Select group members based on expertise; not friendship. Ensure diversity in group members’ cultural and professional backgrounds. A larger group size in the discussion phase increases the pool of expertise applied to generating and evaluating ideas. Deliberating in a smaller group reduces groupthink and bandwagon biases. A group built on friendships (as opposed to expertise) is more likely to enable biased decision-making. Diversity amongst group members increases the chance of identifying biases. Expect bias. Assume it. Challenge every idea, no matter how superfluous doing so may seem. The more unnecessary picking apart an idea seems, the more likely you are to be holding biases towards it you’ve yet to identify. Identify the ultimate question(s) or problem(s) the group is convening to address at the start of each session. Break the ice on challenging ideas. Build criticism into the evaluation process. Make it mandatory. Doing so blows past the prospect of hurt feelings—a major source of hesitation amongst new or subordinate group members. Be aware of who’s not speaking. Members who are new to the group or fall on the lower rungs of the corporate ladder often hesitate to offer honest input. If group consensus appears to be fatally misaligned, consider asking each side to debate in favor of the opposing viewpoint—an exercise intended to challenge any bias in their own convictions. Once a final decision has been reached, immediately bring all elements of debate within the conversation to an unambiguous close. Follow up individually with members whose reservations were not fully addressed. Make sure their concerns are taken into account during implementation. A lack of candor in evaluating ideas enables bias and destroys effective deliberation. If you notice your group is getting cold feet in their criticisms, implement a system for anonymously offering offering insights and criticism. Estimating the cost (in time, money, etc.) associated with an idea. Estimating the benefit (in time, money, etc.) associated with an idea. Identifying similar alternatives to an idea which may be more feasible. This exercise also gives members an opportunity to research ideas and reevaluate biases without having to defend their beliefs on the spot. 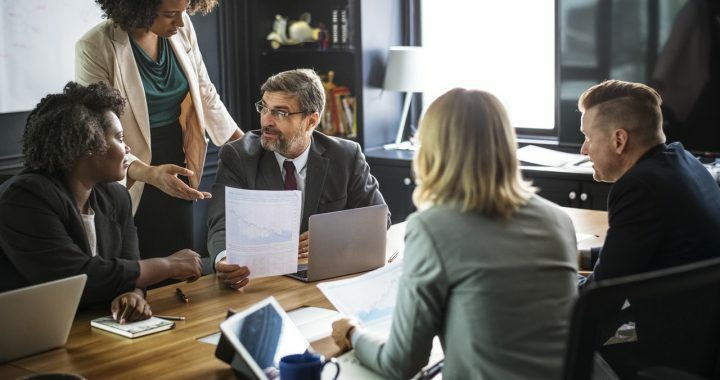 We hope these fast facts gave you a better idea of how your board of directors can buff the bias out of the decision-making process. 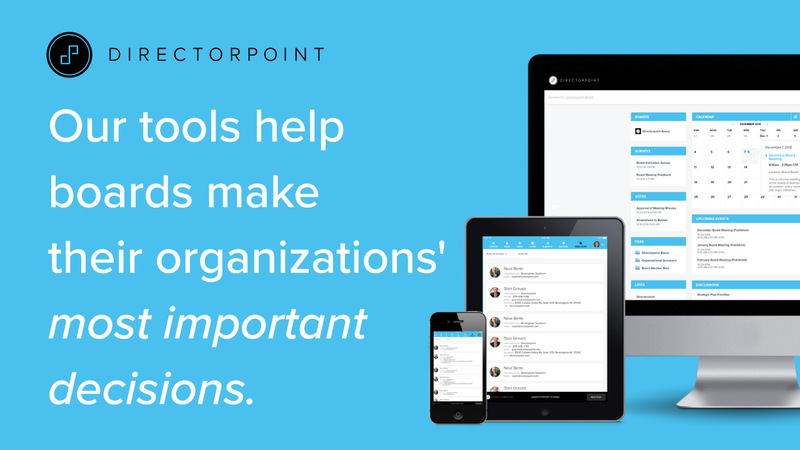 Want to learn more about how Directorpoint helps businesses make better decisions across the board? Schedule a demo of our simple, secure, and powerful board management software today! Lovallo, D., & Sibony, O. (2010). Taking the bias out of meetings. McKinsey Quarterly, 2, 68-69.